Whatsapp is the most loved social media messaging Application used across the worldwide and People stay connected with each other internationally, without any cost by using Internet connection. 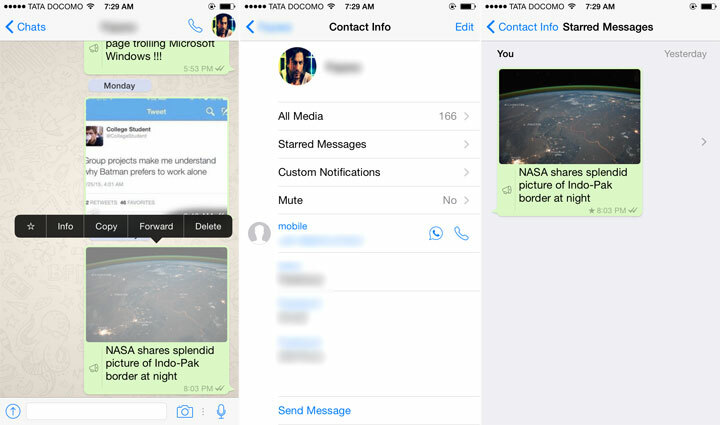 Whatsapp Introduced new Feature for iOS Smartphone devices. If you are using iOS then then its good news for you. If you are using Android version then you don’t need to worry, it’ll be available soon to Android as well. This Whatsapp update come with build number 2.12.7 Version of Whatsapp. Android, Windows smartphone user have to wait little more to get the feature. Now you can Set the Important messages apart from all the common messages and you can access within seconds when you need. Starred messages: Now you can tap and hold on any message in a chat to star it, so you can easily find it later. Go to contact info or group info to browse starred messages for a given chat. Starred messages also appear in their own section in search results. Whatsapp which is acquired by Facebook doing most frequent changes and user loves the way they are providing the most useful and handy feature for faster digital lives. Apple reportedly acquired the GPS firm Coherent Navigation. It was mastery and expertise of the Coherent Navigation to produce the High end GPS systems. iPhone maker has confirmed the deal on Sunday that They acquired the Global positioning Company. “Apple buys smaller technology companies from time to time, and we generally do not discuss our purpose or plans,” the company said in an email. iPhone manufacturer not confirmed about the more details on the Leaked news. There is no announcement on the Future plans as well. Coherent Navigation works on the accurate navigation system technology that is much stronger and powerful than other GPS companies. Apples main focus is to remove the dependency on Google map and navigation system. Apple will create the Own mapping and GPS service using the techniques of Acquired firm. Apple acquired mapping firm that includes the couple of start ups Locationary, Embark, Hop Stop, WifiSLAM, and BroadMap. 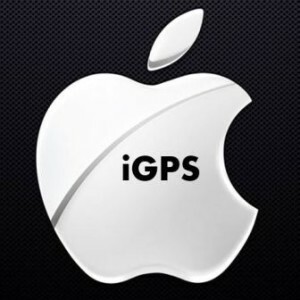 GPS by the Apple is rumored to be pronounced at iGPS. Your next iOS device might have the Advanced featured camera. Apple Inc. Acquired the Israeli Company LinX imaging which mainly focuses on the In-Depth information. It make the Camera devices for Handsets, tablets and ultra books as well. Source close to the matter reveals that, It is the deal of around $20 million. Linx combines the innovative image processing, advanced sensor and optics technology. Its camera works best by features as Low light performance, Re focusing, HDR, shutter lag, color fidelity and much more. 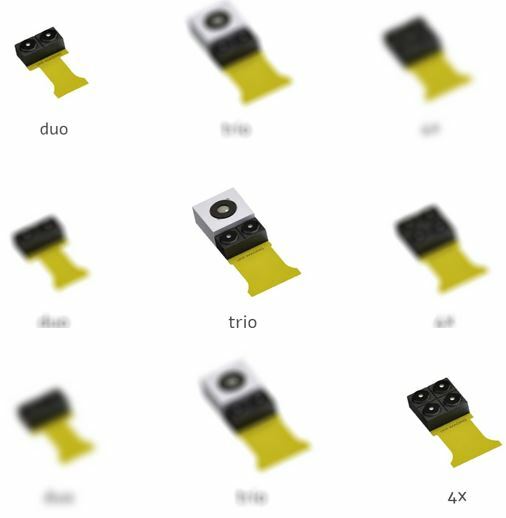 LinX camera are smaller than any other camera in the market. LinX focuses on the In depth information in addition to the 2D image capture. It also has the advanced features as It allows measuring of true dimensions of 3D objects, 3D object modeling and real time background replacement for video calls. “Apple buys smaller technology companies from time to time and we generally do not discuss our purpose or plans,” said an Apple spokesman. In February month Apple’s Chief Executive Tim Cook said that Israel is the Apple’s largest research and development hub outside the Us with over 700 employees. Apple also acquired the flash-memory company Anobit Technologies Ltd. in 2011. Also bought PrimeSense Ltd. two years later in 2013, which made the chip with 3D sensing capabilities used in games. Apple confirmed in its standard statement for the LinX acquisition. 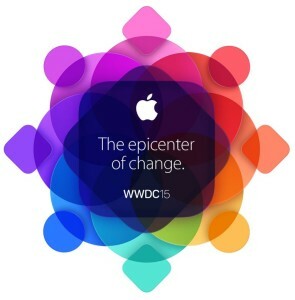 Apple giant all set to launch its next event at San Francisco’s Moscone West. Developers can join from worldwide and can get the tickets and also online streaming option is available to get the live session. 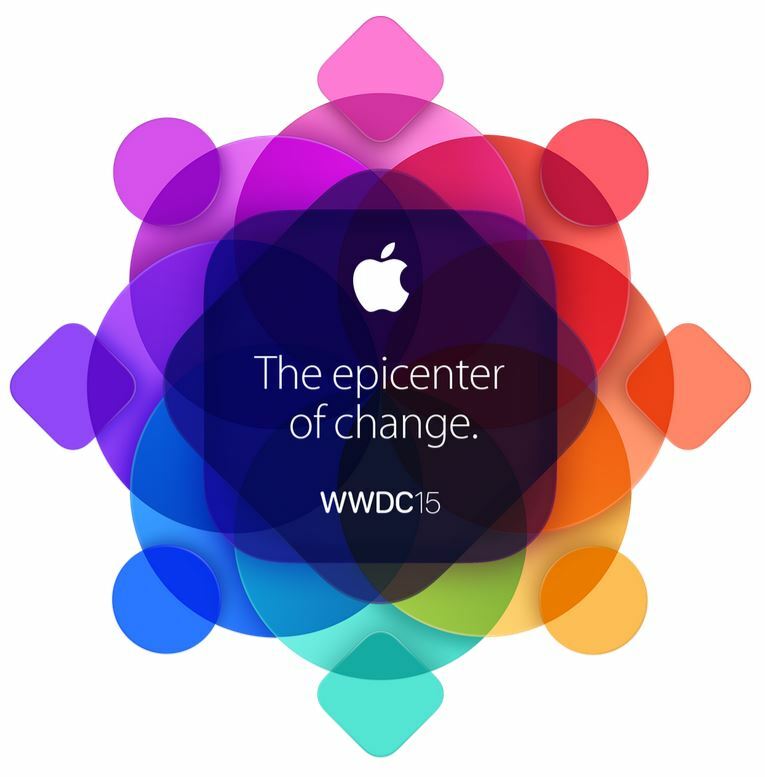 On April 14, Apple announced that it will hold 26th Annual worldwide conference on 8th June at Moscone West of San Francisco. What Apple’s Worldwide Developers conference (WWDC) Activities include. Apple’s next big 26th annual conference WWDC has several set of activities for Developers and Technology lovers. If you are Apple Developer or Geek and loves to acquire the knowledge on Apple technology from mastermind all around. Then don’t wait Just register at developer.apple.com/wwdc to apply for tickets and get more updates. You have alternate choice as well, stream the Whole session online throughout the week via developer.apple.com/wwdc/videos and WWDC app as well.